 Paul Welch, managing director of largemortgageloans.com, has been judged the top large loans broker in the UK at the British Mortgage Awards 2010. This is the second year in succession that he has received the award. The mortgage industry has seen substantial changes in the last three years, but, even in this challenging market, individual excellence can still be recognised. Paul received his award from Sir Geoff Hurst after a judging panel paid tribute to his innovation, his transformation of the largemortgageloans.com business and his pioneering efforts in the large loans sector. Paul began his career in private banking, assisting an international portfolio of high net-worth clients, before launching the largemortgageloans.com brand in 2006. Since then he has combined his private banking relationships with his expertise as an independent financial adviser to focus on clients who need to borrow in excess of £500,000 to buy UK property. He has led his team through the upheavals of the credit crisis, developed new business partnerships and new lead generation tools (the Mortgage Toolkit app for iPhone and iPad) and attracted new investment this year from three of the UK’s leading entrepreneurs.